Zeldin: "It is my highest priority to advance the safety and security of our nation at home and abroad." Long Island, NY - January 30, 2019 - Today, Congressman Lee Zeldin (R, NY-1) was appointed to serve as Ranking Member of the House Foreign Affairs Subcommittee on Oversight and Investigations making him the highest ranking Republican on the subcommittee. Congressman Zeldin has served on the House Foreign Affairs Committee since joining Congress in January 2015. He also serves on the House Financial Services Committee and as co-Chair of the House Republican Israel Caucus. 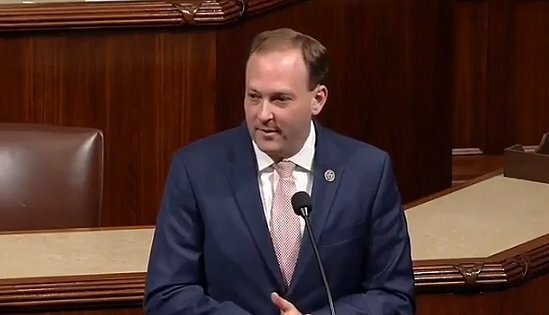 Subject: LongIsland.com - Your Name sent you Article details of "Rep. Zeldin Appointed Ranking Member of Foreign Affairs Subcommittee on Oversight and Investigations"